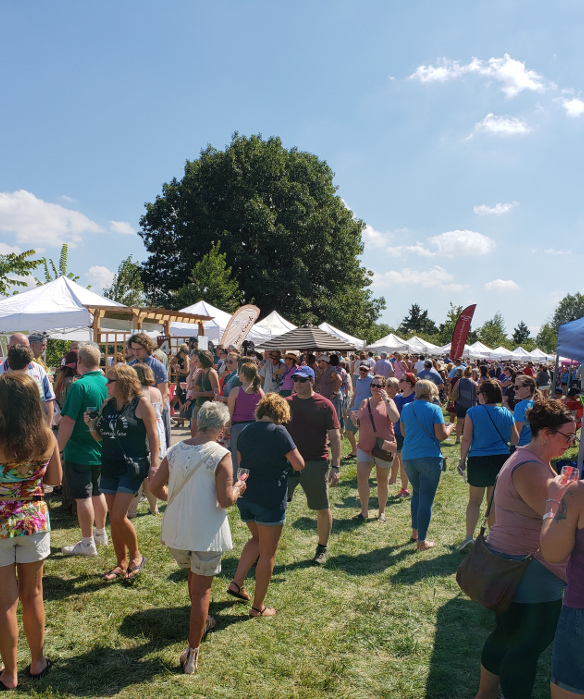 2018 Vintage Illinois took place September 15 & 16 at Matthiessen State Park. I was able to attend for a short period on Saturday. Even though my time was limited, I was able visit all of the winery displays and taste several wines. Needless to say, trying to fully explore the wines from 24 wineries would be a bit much in a matter of hours. Here is a selection of the wines that I really enjoyed and recommend. 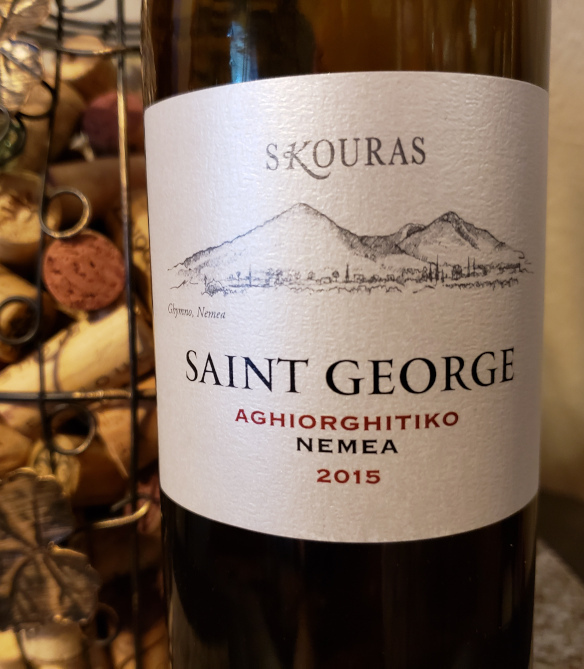 This wine is produced in the Saint George Nemea region in Greece at an elevation of 2,132 ft.. The main soil type is clay and average age of the vines is 31 years. The wine was fernented and macerated in stainless steel, aged in used French barriques for 12 months…..
It’s always great to run across a bargain when purchasing wine. Here are a few ways to maximum savings whether purchasing one bottle or when the cooler gets low. 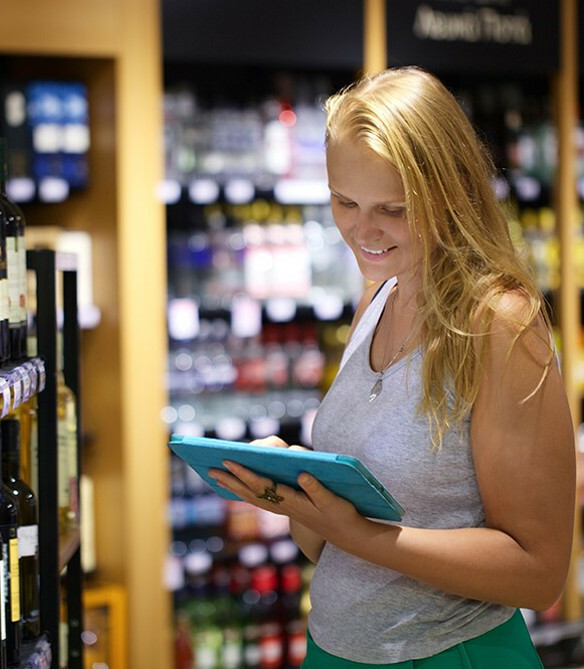 I’ll show you an example that recently saved me 38% on a purchase of 10 bottles of wine. Please send us a message. Your comments and questions are welcome and encouraged. © Copyright 2016-19, CU4Wine.com All rights reserved.